David Guetta shows his love for the crowd at Camden's Roundhouse as he plays iTunes Festival 2012. 4. 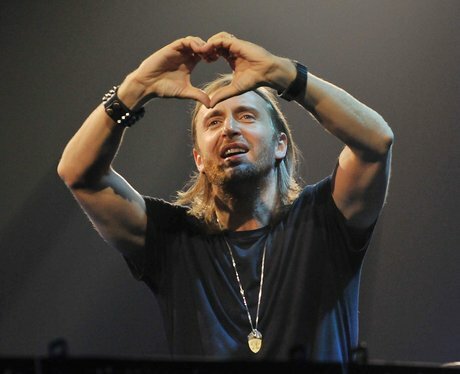 David Guetta shows his love for the crowd at Camden's Roundhouse as he plays iTunes Festival 2012.